During pregnancy the body changes faster than at any other time; it can be a wonderful time in a woman’s life but can bring its problems. It is a great time to have a massage and this can be hugely beneficial for the mum-to-be. However, every woman is different and every pregnancy is different so you must take this into account as her therapist. As soon as she knows she is pregnant you can start to help your client manage symptoms without taking drugs which can be harmful to baby. Massage can help manage symptoms and help your client stay drug free during pregnancy. The two day Pregnancy Massage course is primarily aimed at midwives and doulas who are not trained in massage but wish to offer their clients massage during pregnancy. The Pregnancy Massage Diploma is available as a two day course for those students with no prior massage experience or a one day course for those who are qualified massage therapists. 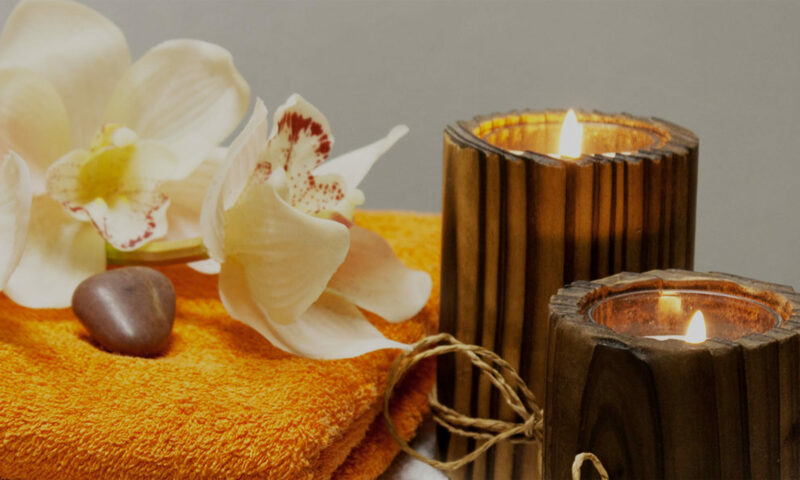 One day course – a massage qualification eg Swedish or Aromatherapy is required. Two day course – a Diploma in Anatomy & Physiology (or equivalent eg prior therapy training at Level 3, nursing or physio training) is required. Amethyst offer a home study email course in A&P which can be studied at the same time as your Swedish Massage Diploma. You will need to have covered at least the first 4 units before you do the practical course. Your massage certificate is not issued until the A&P is completed.